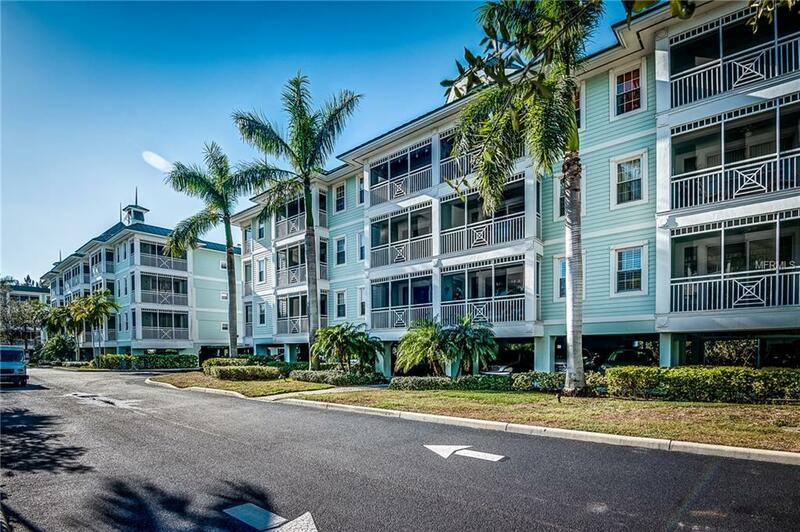 ANNUAL RENTAL- 3 bed/2.5 bath condo in The Preserve at Charlotte Harbor. Fresh paint and new carpet throughout. The condo features a spacious, open floor plan w/over 1,750 sq ft of living space. The unit has a great room w/dining area, open kitchen & large bedrooms. Other features include a tiled, screened-in balcony & en-suite laundry room w/full size washer & dryer. The kitchen offers solid surface counters, a breakfast bar & ample cabinet & counter space. The master suite has a study/computer nook, private access to the balcony, oversized walk-in closet & a large master bath. Resort-like amenities include large clubhouse w/fitness center, in-ground heated pool, separate spa & putting green. Practice your short game in your backyard. The grounds offer lush, tropical landscaping that create the feeling of a tropical oasis. Under building parking is available. Great location that allows you to take full advantage of all the area has to offer including boating, fishing, biking & golf.